Milly has been found! Thank you everyone! Oh! I shall keep my eyes peeled just in case. 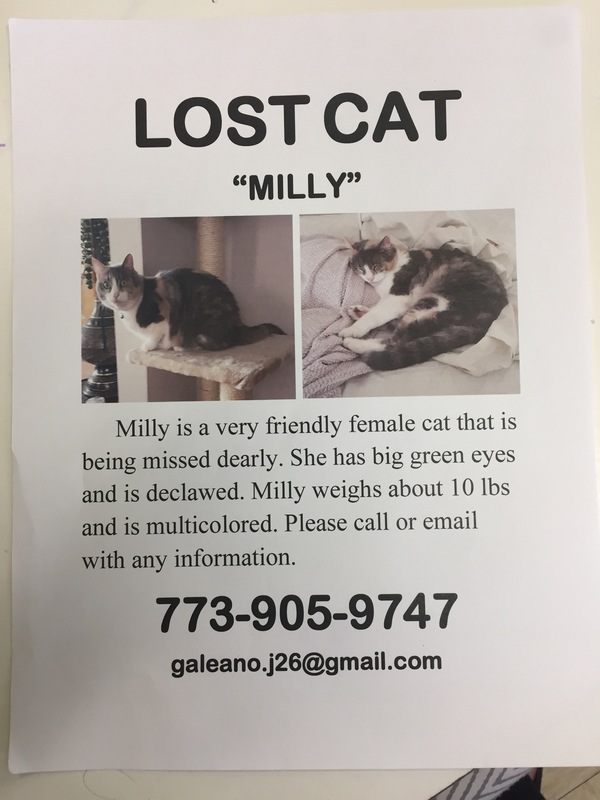 Hope you find Milly! I hope you find her! I’m so sorry!